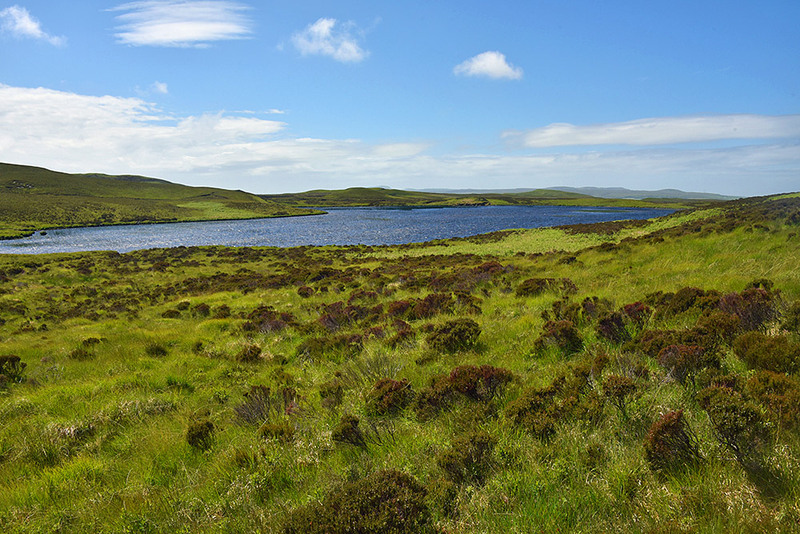 One of the lesser known lochs on Islay, Loch Sibhinn in the hills behind Bridgend, north west of Knockdon to be precise. Some of the low hills of the Rhinns of Islay in the distance. This entry was posted in Freshwater Loch, Landscape, New Post, Sunny Weather and tagged Islay, Loch Sibhinn, Rhinns of Islay by Armin Grewe. Bookmark the permalink.